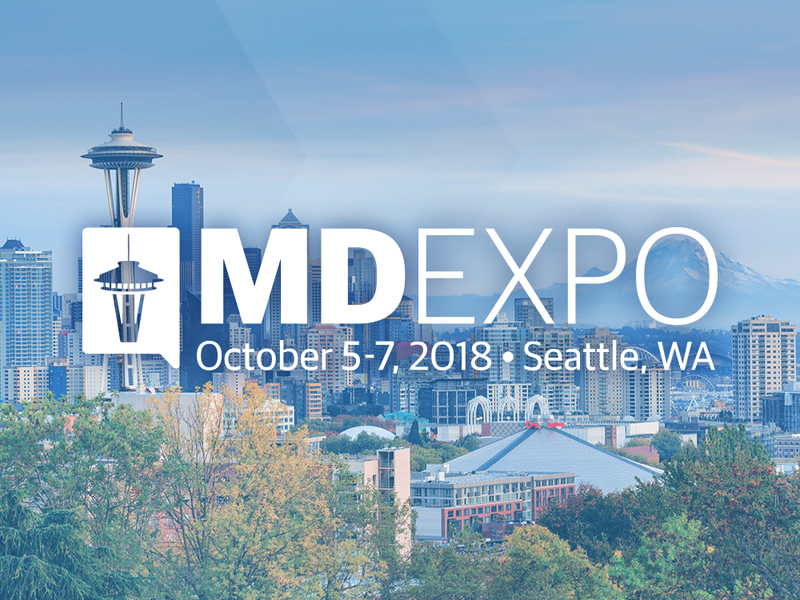 Medical equipment experts from Avante Health Solutions will be in Seattle Oct. 5-7 for the MD Expo Fall 2018 Conference! Visit our representatives in the exhibit hall and learn how one source for capital equipment is now at your fingertips. Visit the Avante pavilion at MD Expo and meet representatives from Ultra Solutions, the newest member of the Avante family of companies. 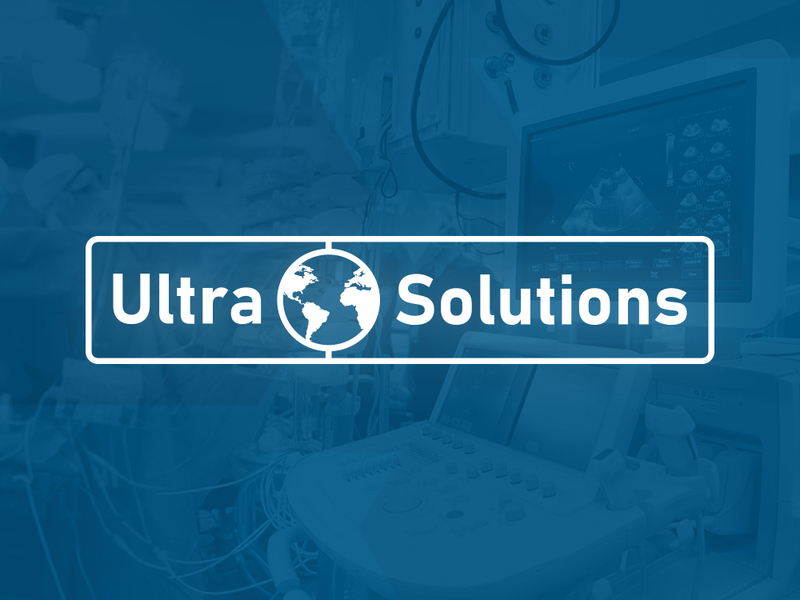 Ultra Solutions is a national provider of professionally refurbished ultrasound systems and transducers, and has joined GMI to expand the Avante Ultrasound division. Learn more about our new partnership with Ultra Solutions by reading the full announcement, and make sure to welcome them at MD Expo. Avante provides a single source solution for all your medical equipment needs from one trusted partner. We are a one-stop, brand-agnostic supplier of high-quality, new and refurbished equipment at prices that stretch your dollar further. Join the Twitter conversation #MDExpo and follow @AvanteHS during the show for special offers and industry updates, and see our show highlights on our Facebook page. For information on more upcoming meetings and trade shows, visit the Medical Trade Shows & Conventions Calendar — a continually-updating, free resource.